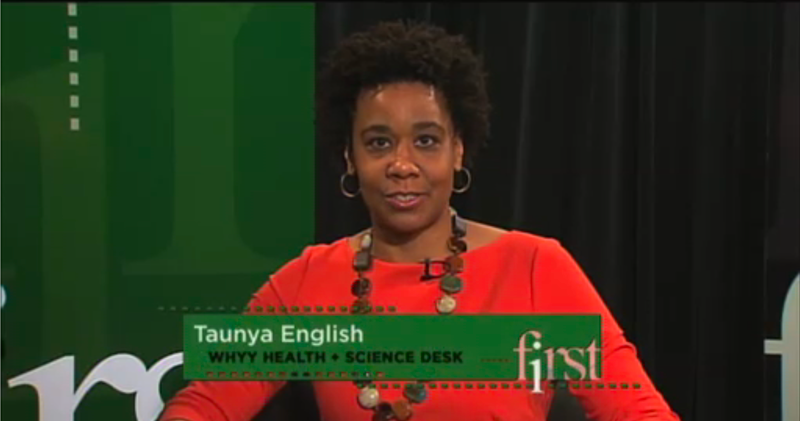 A WHYY TV video segment, “Exercise by Accident,” was showcased on its weekly show First for Friday. The video features Delaware Division of Public Health Director Dr. Karyl Rattay, who explains how the Delaware Coalition for Healthy Eating and Active Living (DE HEAL) is working to increase physical activity and walkable communities. University of Delaware IPA Planner B.J. DeCoursey details how better community design can help people “exercise by accident.” IPA’s online and downloadable Walkability Assessment Tool was touted as a resource that can be used by Delaware municipalities to evaluate the strengths and weaknesses of a town’s walkability.